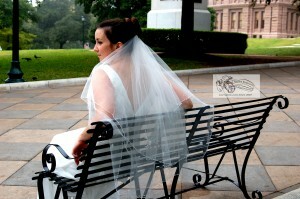 I will always dedicate time on the day of the wedding for posed photos of the bride alone. 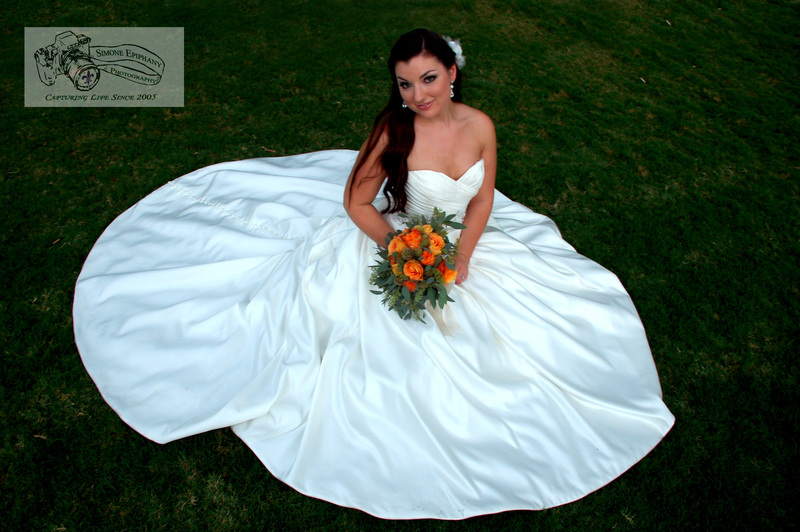 However depending on the scheduling of the day, there is not always time to get a large variety of portraits showing off your dress. 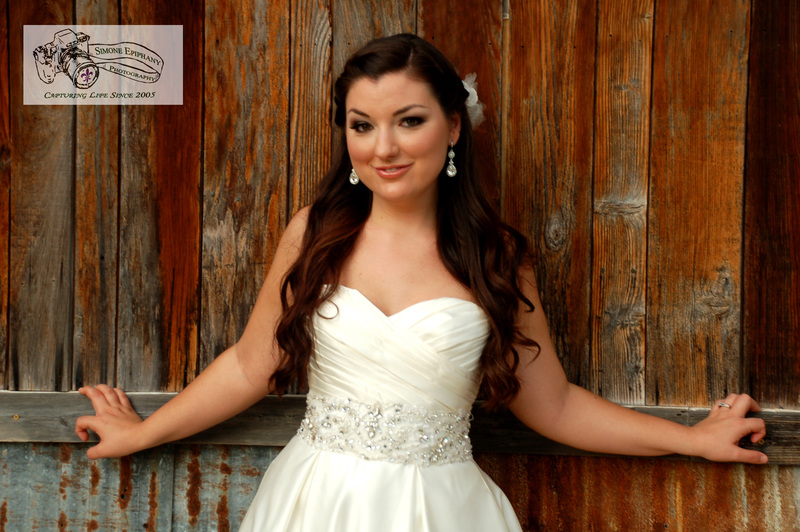 Adding a bridal session to your wedding package gives you a chance to really show off your dress and get your moment to shine in it! 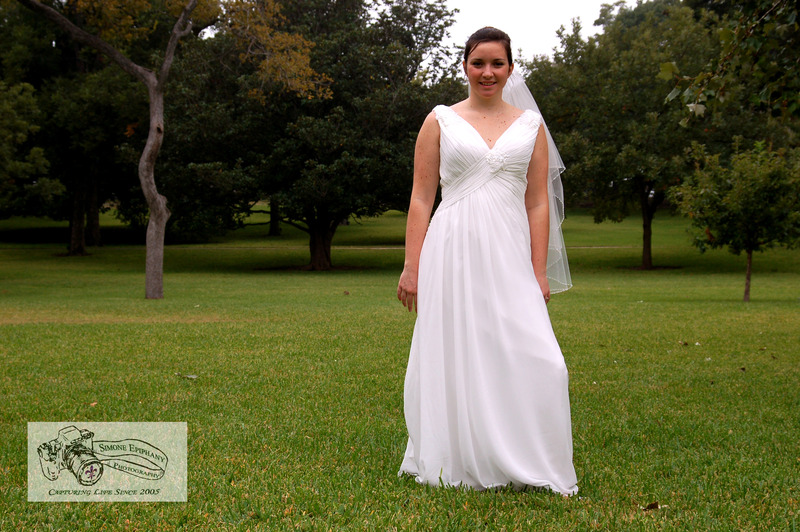 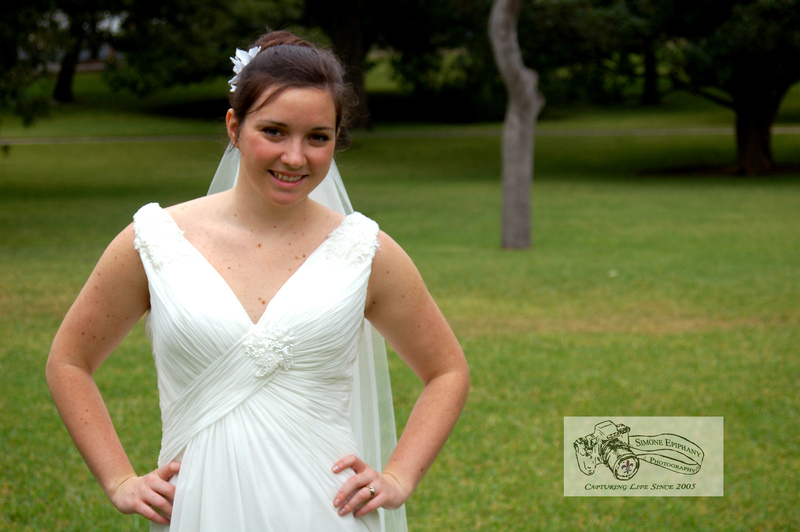 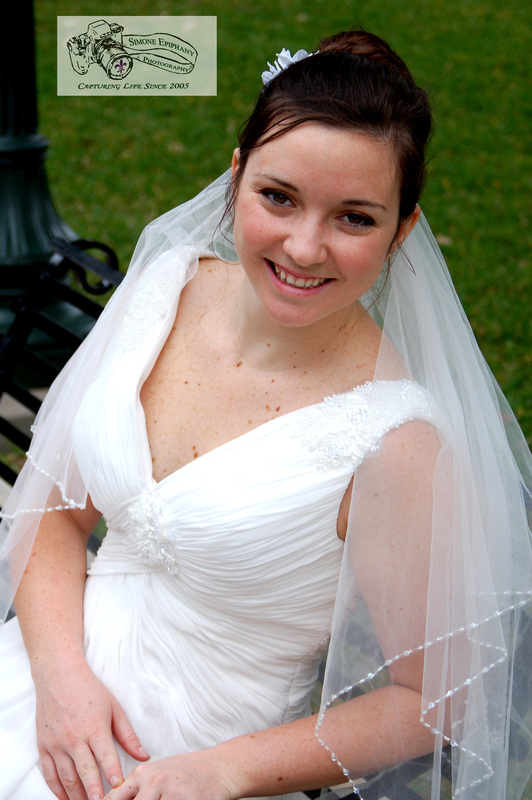 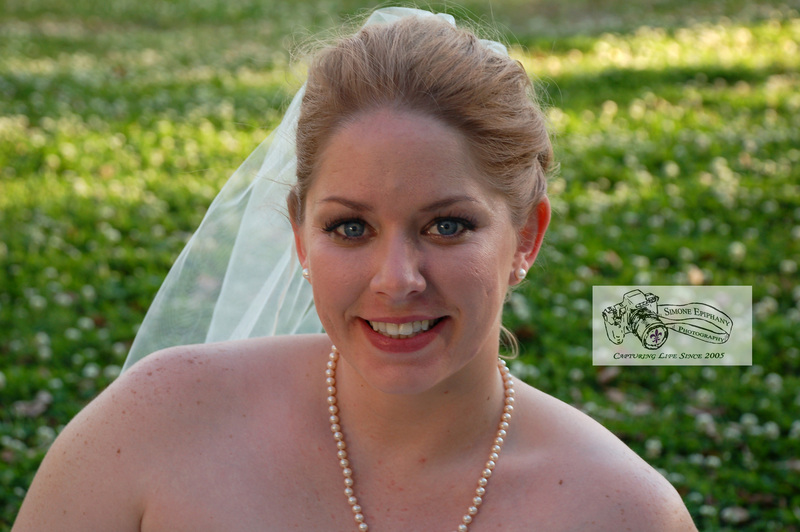 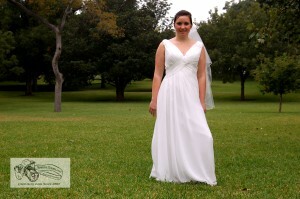 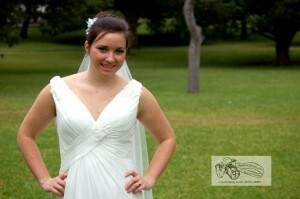 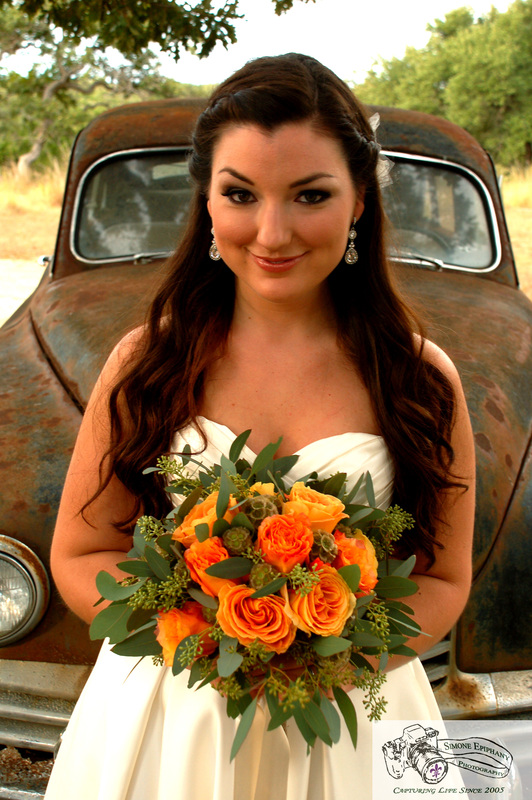 Bridal portraits can be done before and/or after the big day. 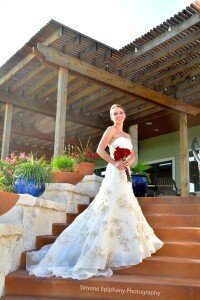 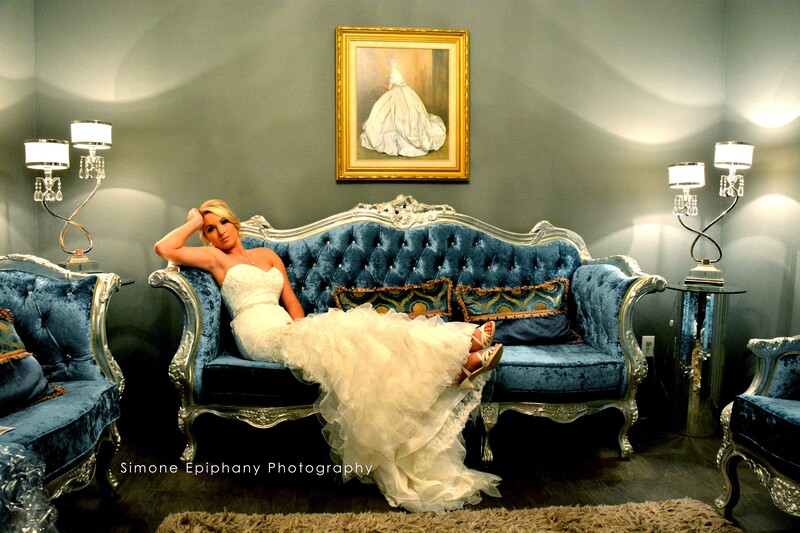 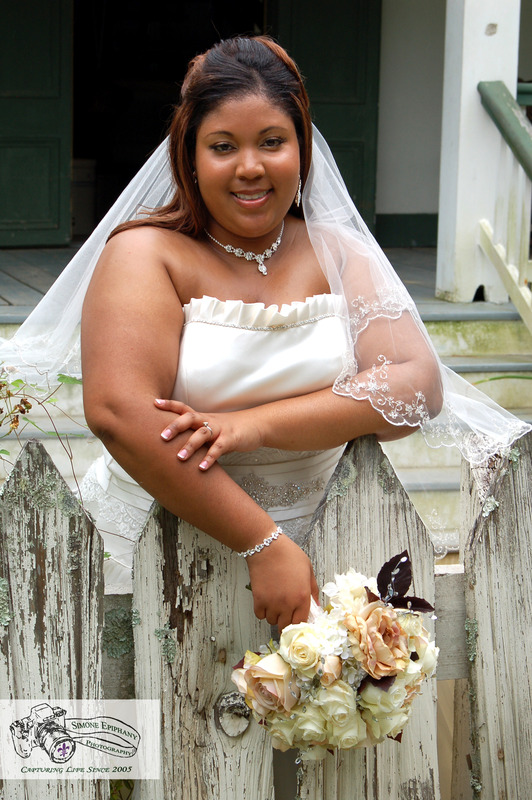 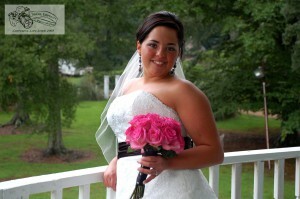 Bridal portraits before the wedding gives you the opportunity to show off your bridal portraits at the reception. 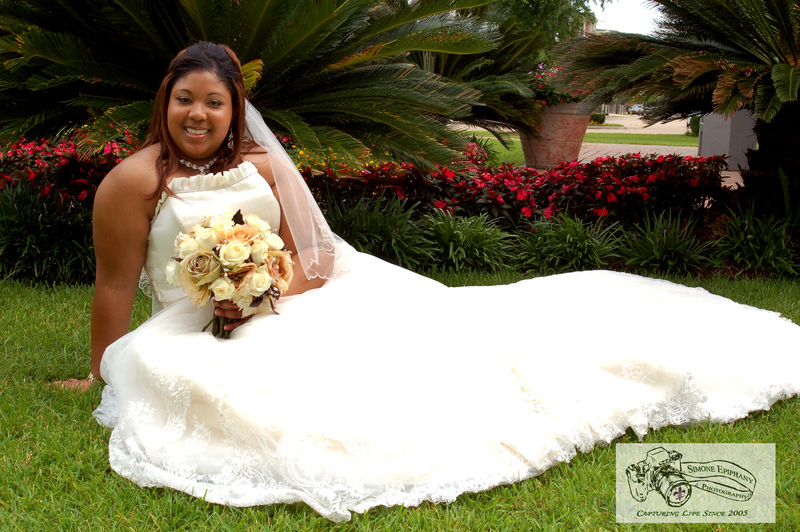 Bridal portraits after the wedding provide for more options for the session as you don’t have to worry as much about keeping the dress clean. 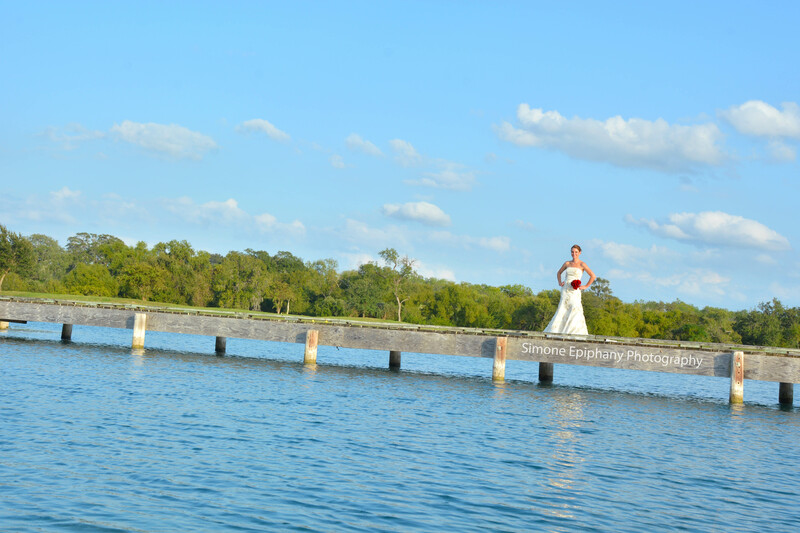 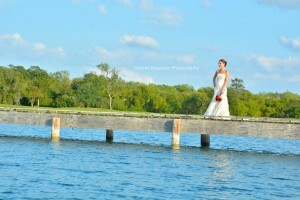 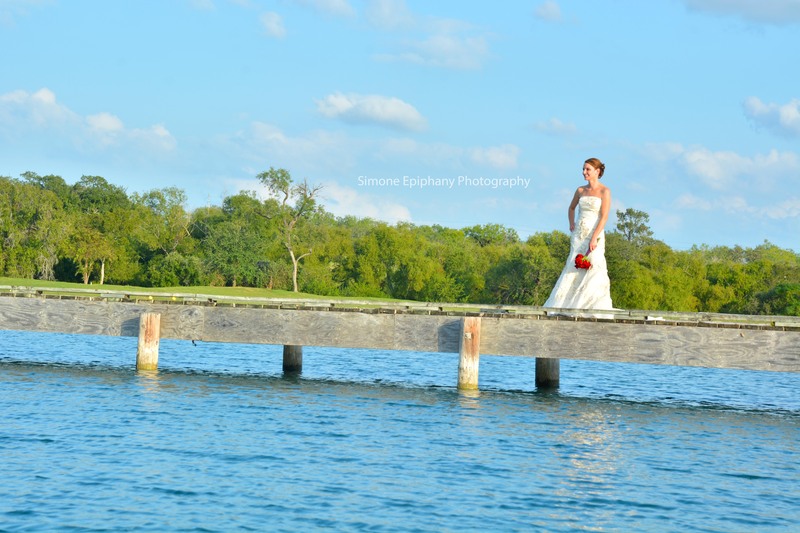 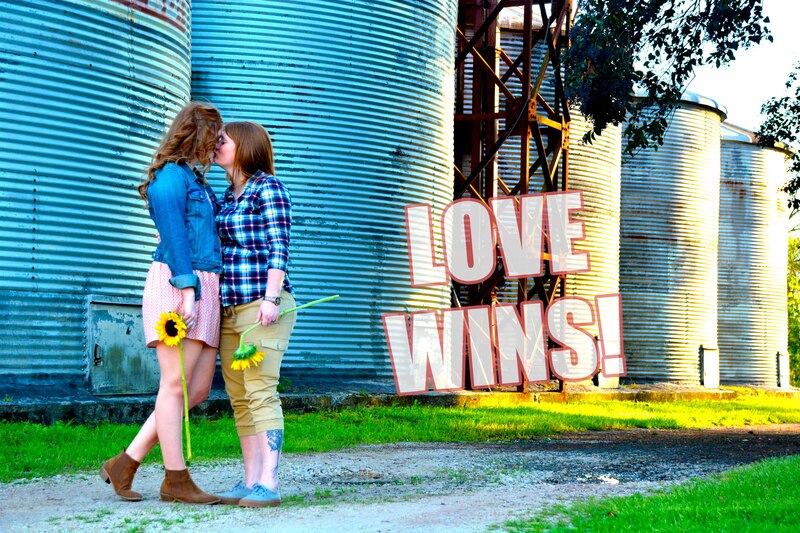 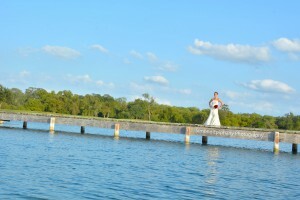 It allows for “trash the dress” type shots. 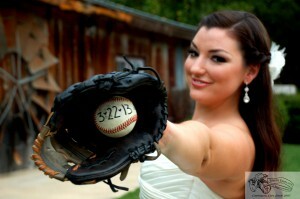 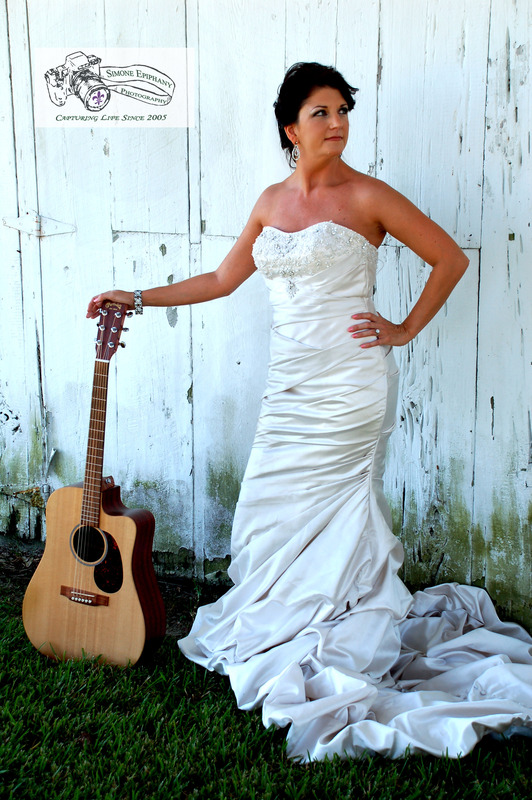 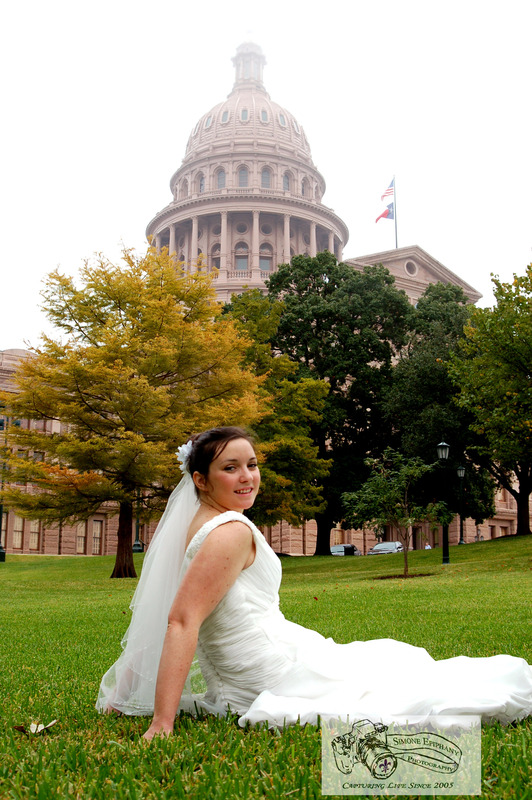 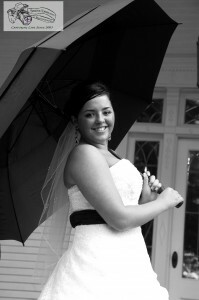 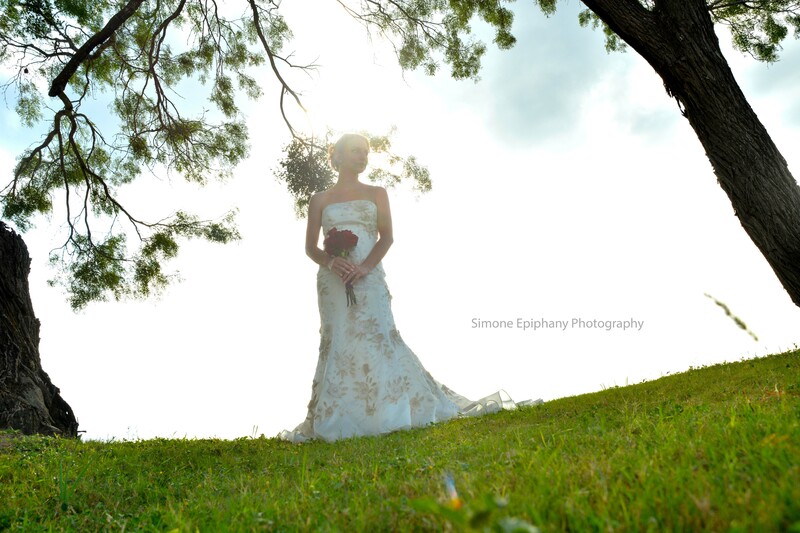 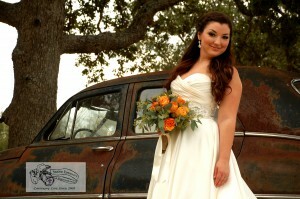 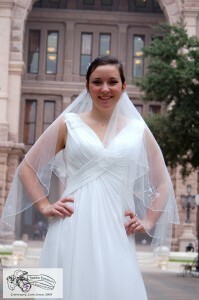 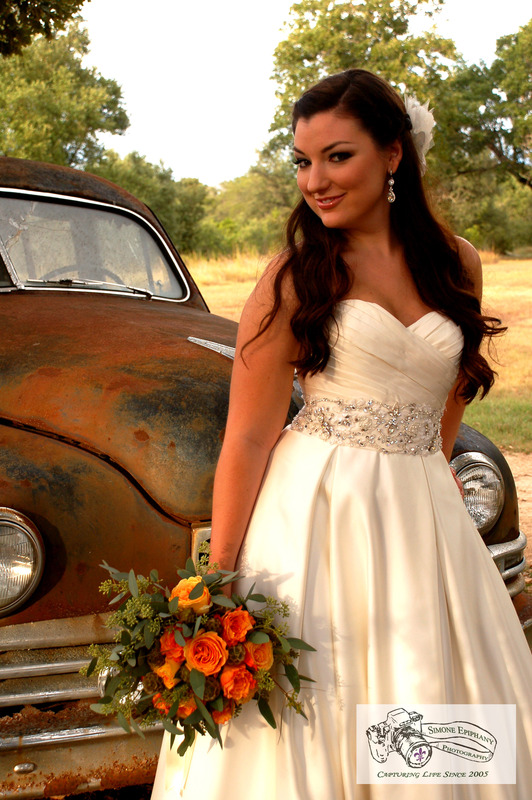 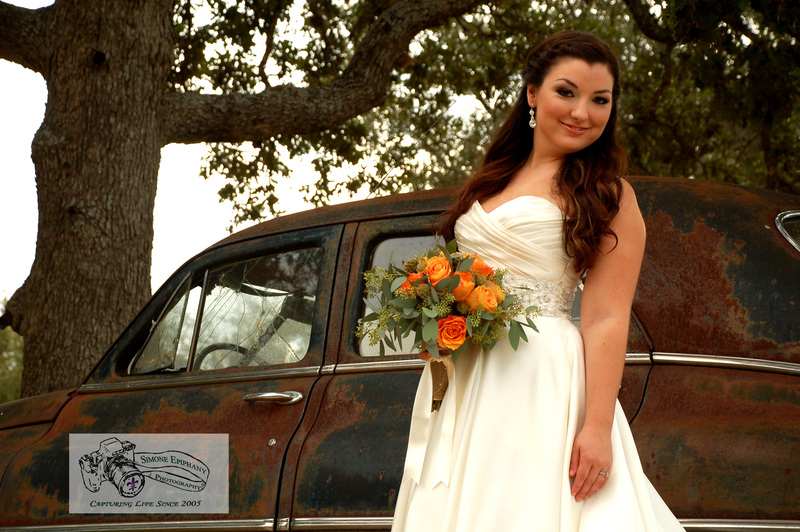 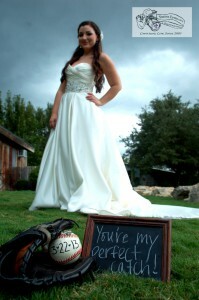 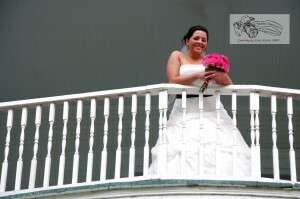 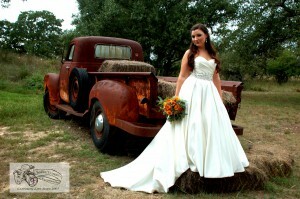 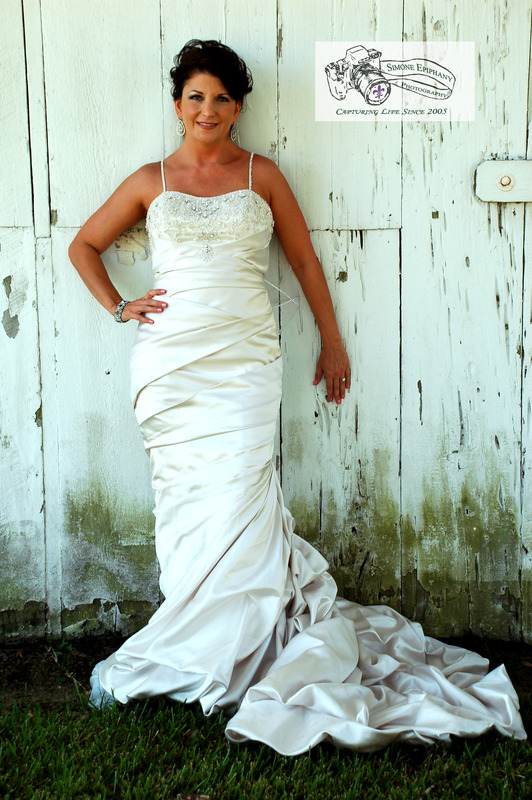 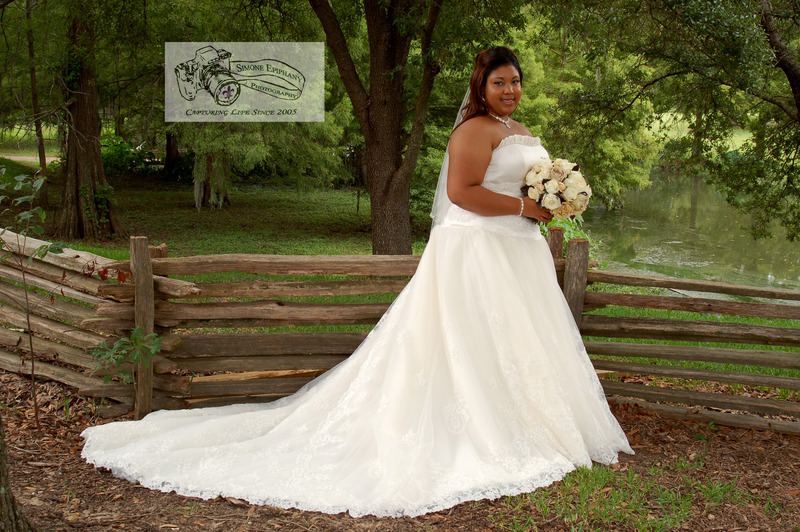 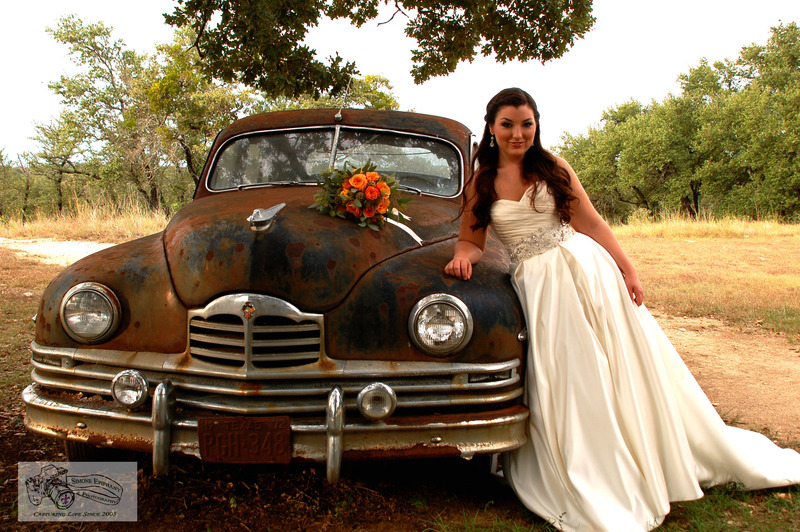 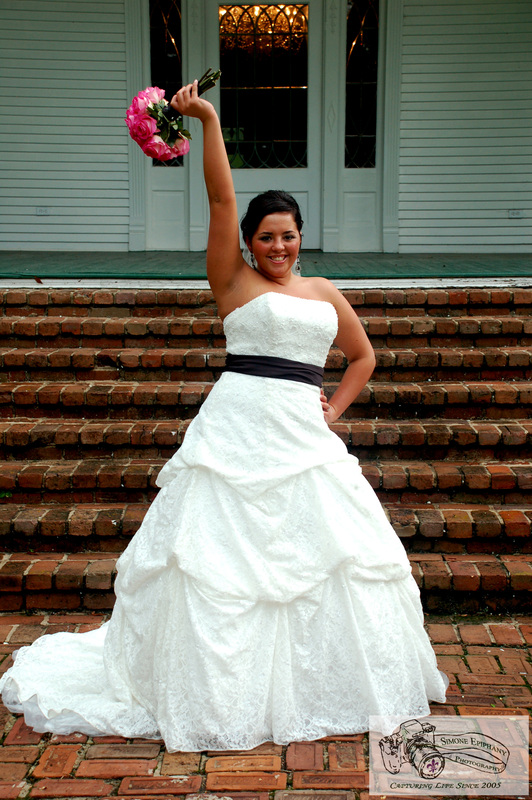 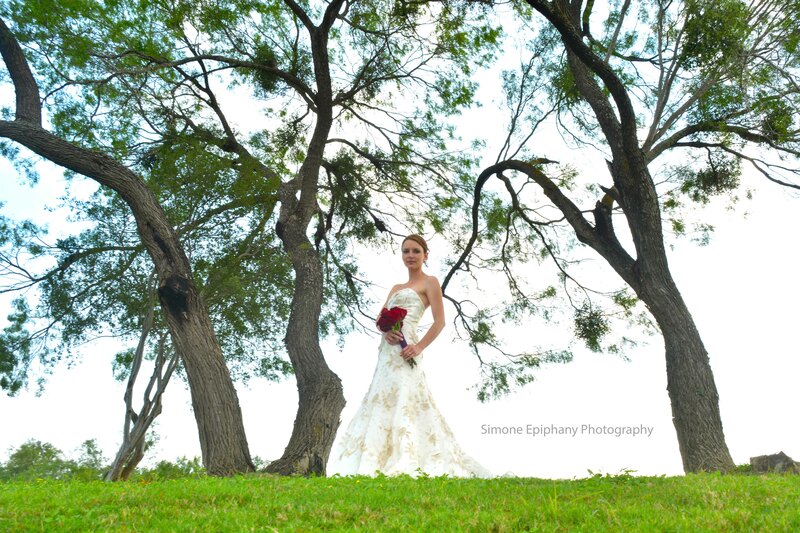 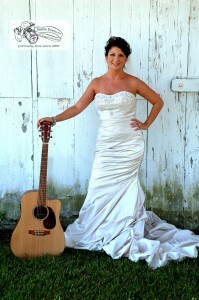 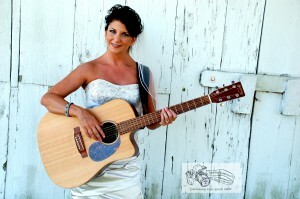 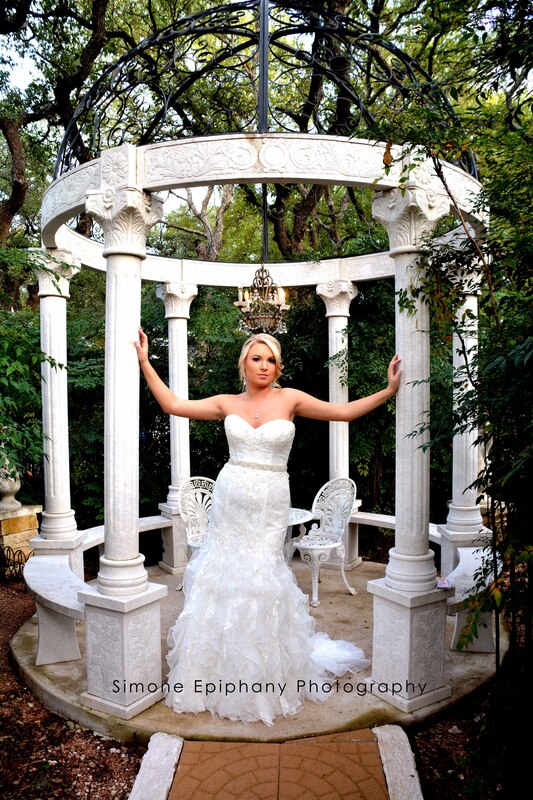 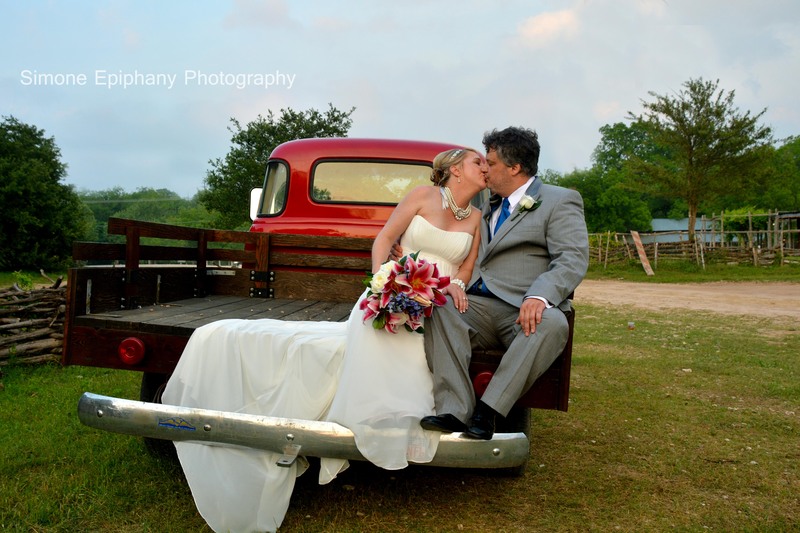 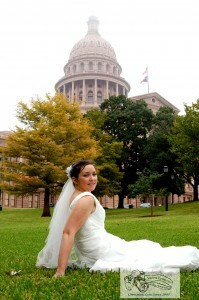 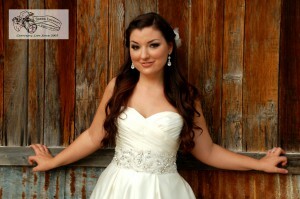 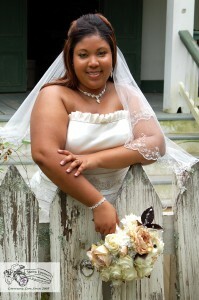 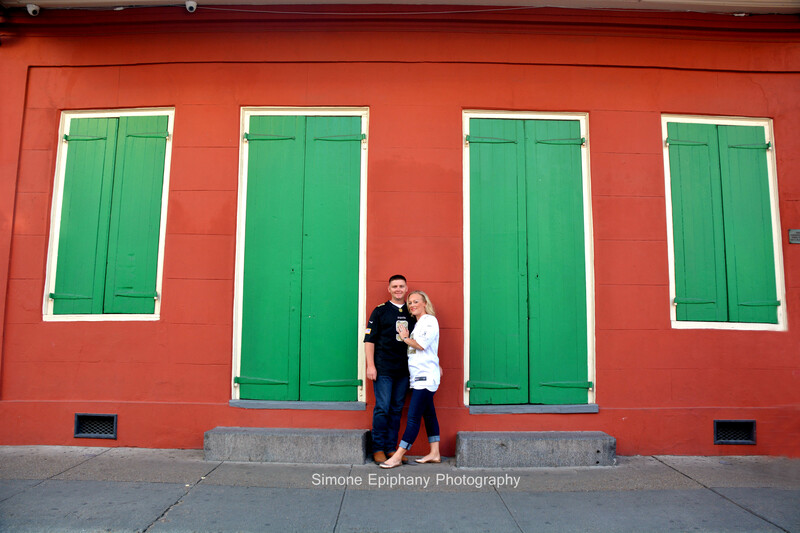 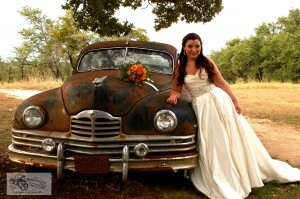 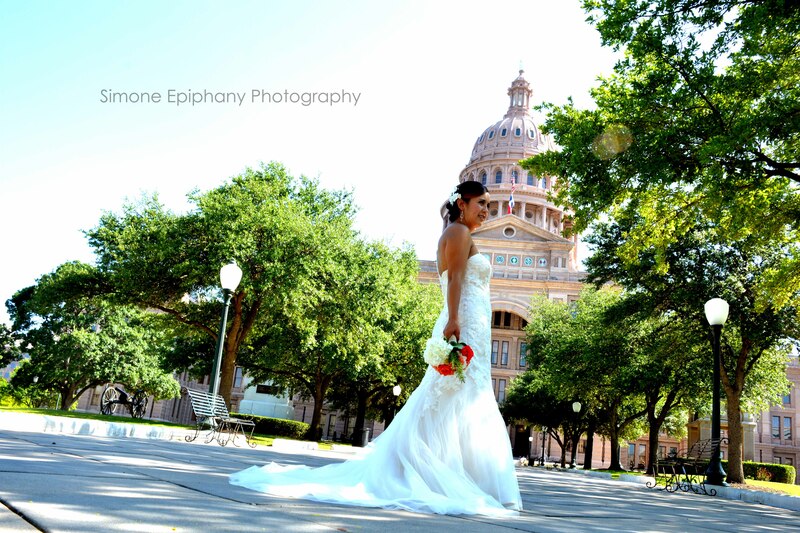 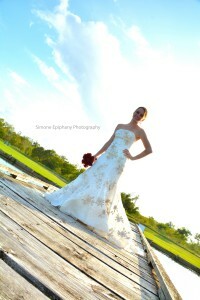 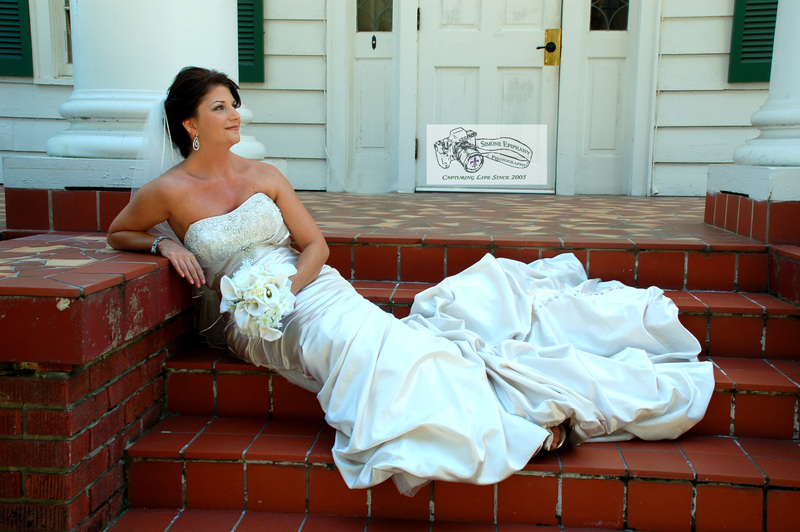 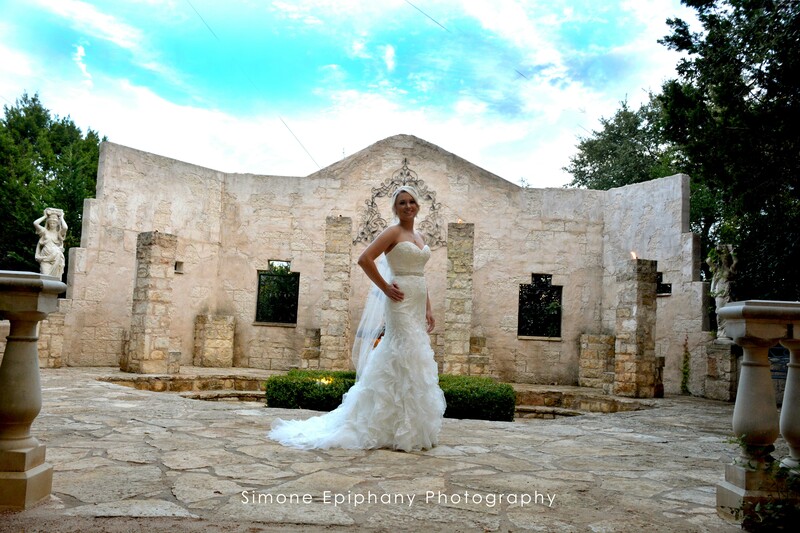 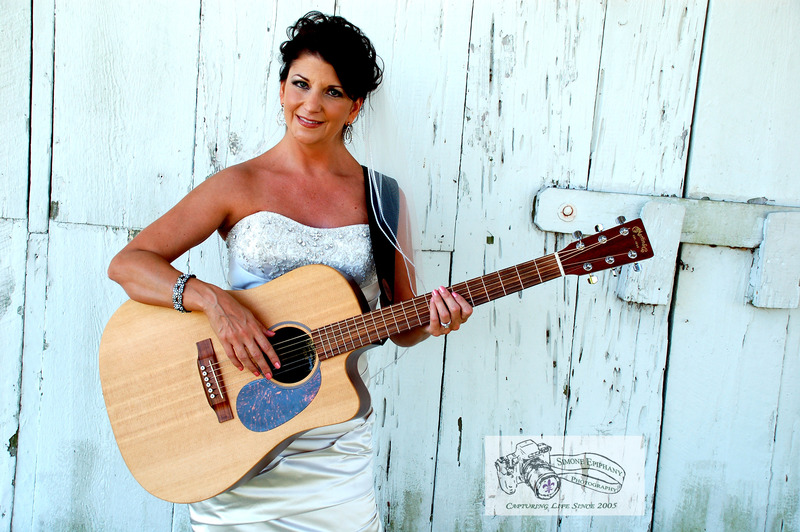 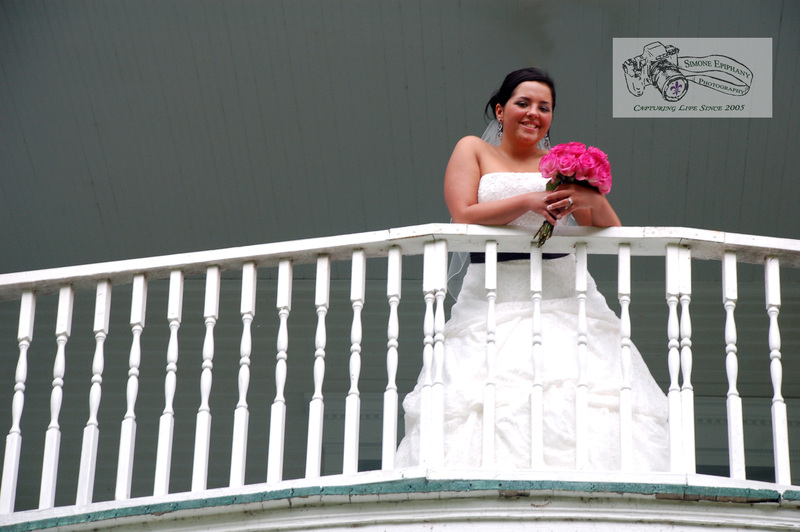 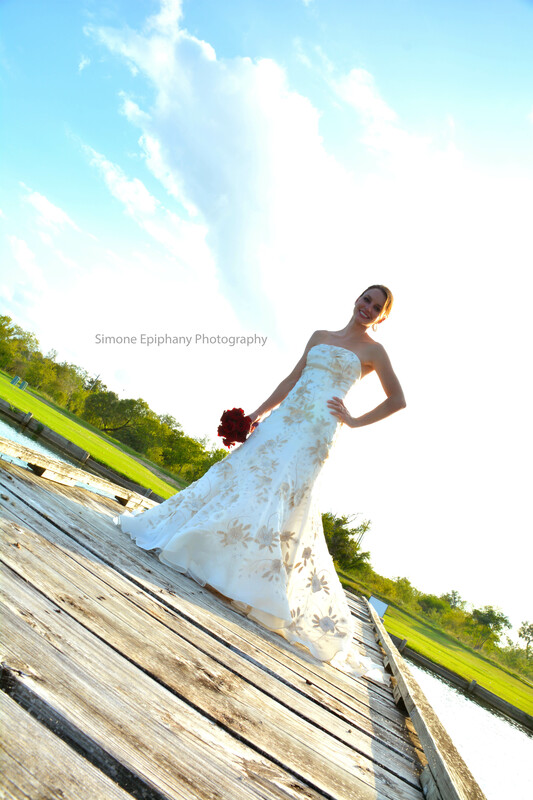 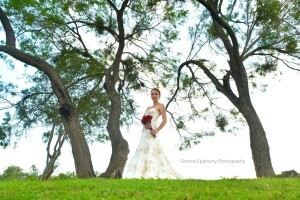 Ask about adding bridal portraits to your wedding package!